Wall to wall sunshine again today but I woke up at 2.30am and that was it. i just couldn’t get back to sleep. I was like this when I was first diagnosed and I would come on the computer at talk t my dear friend Peter. We would buy a cream cake and eat that being really naughty. He couldn’t sleep because he was in such terrible pain. He did die and I do miss him. So I went onto the computer and chatted to friends in Canada and USA and Australia. Lou was on and we help any Mes warrior that was needing info like we do during the day. Chatting with Sharon we realised we live near one another so we just have to meet up. She works around here so after Friday I will sort where we can meet up and have a good chat. The day became morning and Ray got up, I was tired. My brain has been working overtime -its how I sort everything out and put my thoughts in a file to understand things and sort problems out. I think I have done it all and know where Im going –My new pathway. I did have a quick nap after lunch and then took Louis out in the car to the park and a run around his field. The local Dog walkers were there in two vans with. They walk them 4 at a time so the walkers get a lot of exercise. They are all put in crates in the vans and Louis stands watching -what he must be thinking I don’t know. Does he see them as prisoners ? 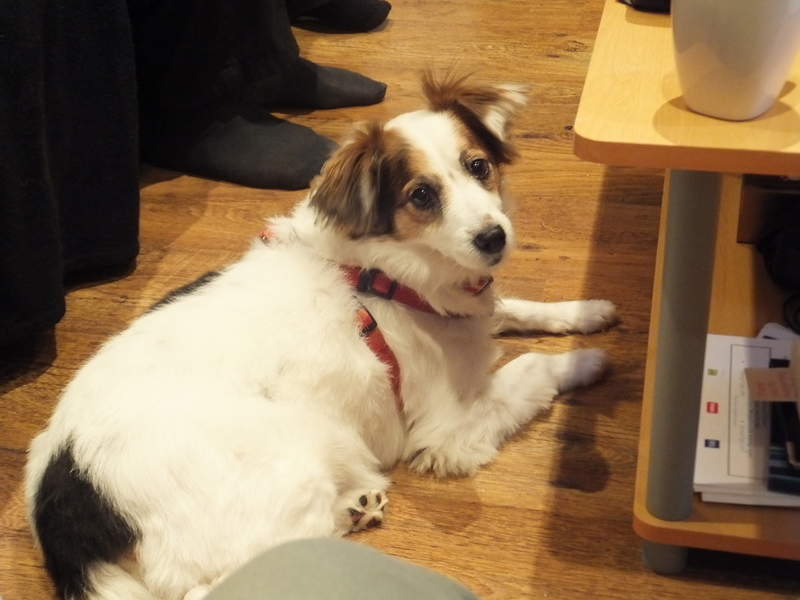 He has to go to the kennels for 3 nights when I go to Manchester to a large Medical conference as Im talking about all the treatment and hard its been to find treatment. I have also a lot of messages from Mesowarriors and Carers and the problems they had or have. I handed all my notes in and this is the out come I can now talk for them. and I will use all there writings as the bases of my talk. Poor Louis has to go to the kennel. he has been there 3 years ago and he pined so they had him in the office and spoilt him. On the way home we called in the Chemist. I had ordered tablets but they were not delivered. There they were on a shelf and Deliver was on the copy of the prescription. These are my important nerve blocker. I was run out how do you get through that you need them. Janet Boyle phoned me, A journalist specialising in Health and science. She supports children with cancer and the Bill covers her interest. She met me through my blog and she asked me if the Saatchi Bill covered Scotland. I thought it did but on contacting Saatchi Bill apparently it only covers wales and England -i hope they do manage to get to to pass in Scotland in time. It was time to cook dinner when I got home. A day has finished and I hope I sleep tonight. Lord Saatchi answered the Times today as they had said we dont need the Innovation Bill After this maybe they will understand. I wonder if they lived in our shoes — they wouldn’t argue with it then. Now we are waiting for the Bill to be rewritten with the added ponts that have been raised. 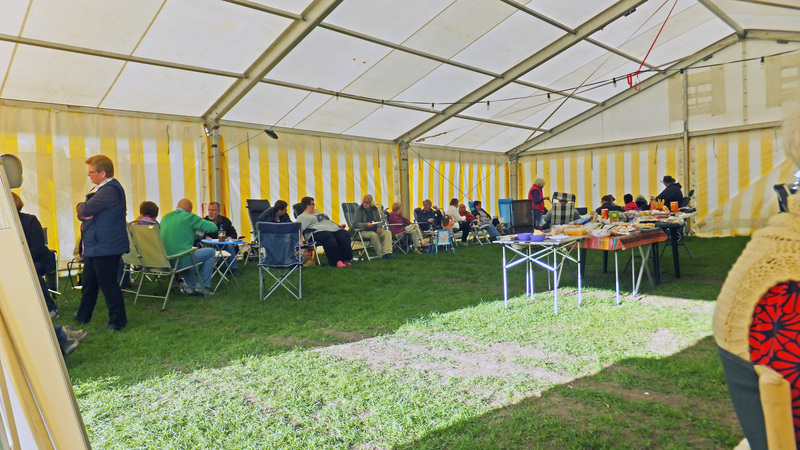 Living With Mesothelioma -My Diary- Peterborough Motor Home Show, The Royal Marsden Hospital Make Contact FRiday is me Appointment- and The Saatchi Bill is on its way. We are back home from a great weekend. Wonderful to be with friends and have a great time. I managed to walk around with my new walking frame and shopping was stored in the bag so that made carrying even easier. I found people were great and let me pass through but it was hard trying not to trip people up with wheels. There were many Motorhomes on show but nothing that really took my eye so happy to come home with my Clubman. she has been so easy to keep clean. I enjoyed have a good clean around and cooking in her. 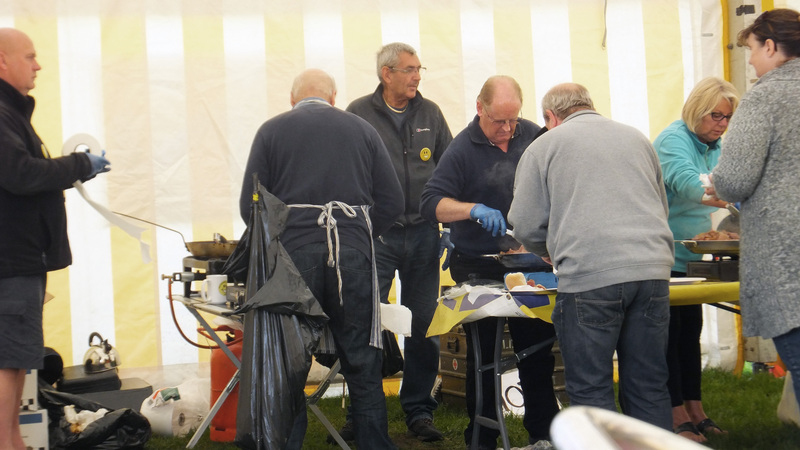 We had a nice morning in the Marquee on Saturday. Many cakes were made and laid out to go with coffee. We then went around the show and spent some money. In the late afternoon everyone piled they tables high with food to last all evening. Sonja Linda and me waiting for the cooking our breakfast. Sunday people were going home and that left a few of us to meet up and go to a show. 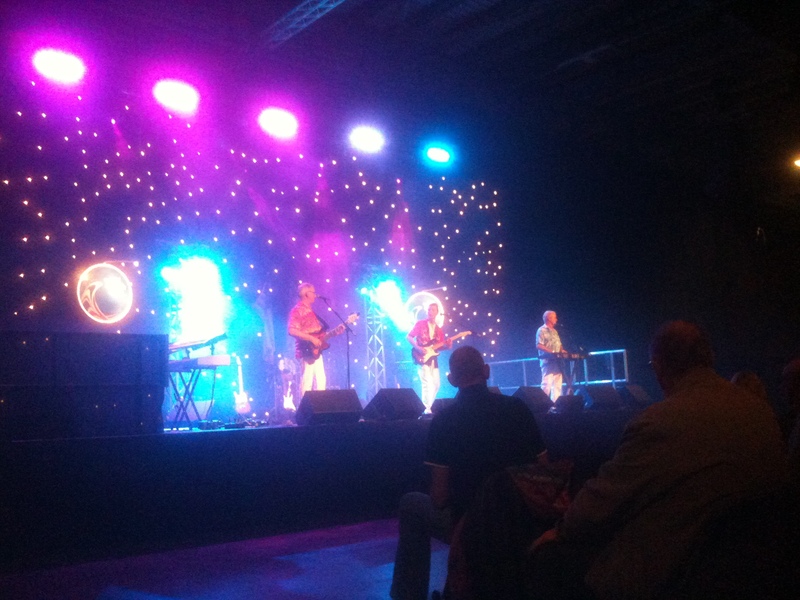 Saturday Bee Gees were also very entertaining so a good night was had by all. Back to the M/Home for the last sleep. So we came home today and the journey was very good. When I arrived home I had two letters from the Marsden. I sat there with them in my hand and burst into tears. I dont do that very often but then I have had official treatment upto now. This is all new Phase 1 trials that I asked for. I was so pleased to be a guinea pig but when it comes to it, my courage takes a plunge. How silly. Every thing will be explained to me. I think its because it has hit me it could be my last chance. So Friday 2nd May Im off early to the Royal Marsden. I have a large form to fill -Patient Pre-Registration Form.–Then a Pre-Attendance Form. They will be filled up. I will keep reporting back what goes on. The Saatchi Bill closed with more than 18,000 people signing -A great job done by all and Lord Saatchi must be so pleased with that. 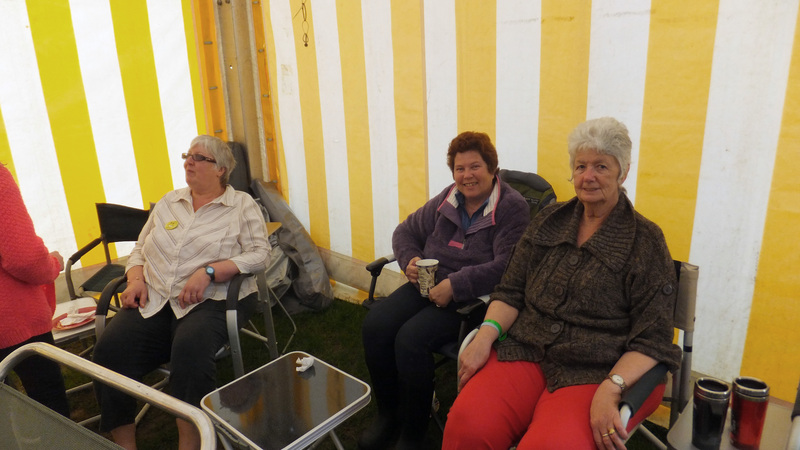 Living With Mesothelioma-My Diary- Peterborough Motorhome Show. We enjoyed a good journey to the show yesterday arriving here in Peterborough1.30. Joining a long line of M/Homes. Parked up right by the stalls, we couldn’t be in a better place. Unloading the solar panel and putting up the thermal window covers. Finding the fresh water tap. We were all set up cosy. Jim who runs Motorhome fun met us an made sure we were all ok. We have a nice Marque to meet everyone in the evening which we did and met up with my group of friends that we met on these rallies. Its funny how you group up together. People that we talk every day with on our camping groups. So we are have a mini Maverick met as well. All good fun. We are meeting up tonight again just for a chat as tomorrow is the main day of coffee morning afternoon tea (buffet) running into the late night. Sunday is a Breakfast meet and then all meet up to go to a show of The Beach boys ad the Q band. It has rained today on and off but we were able to walk around the show with Louis and he was so good walking past so many dogs. We campers all seem to have dogs. I must say that owners are so good picking up the mess though as you never see any. I walked with my shopping buggy again and it was so good in helping me to walk further again although I was tired by the time I got back to the M/H. Ray had gone in to get a piece of cheese hmm, at £15-00 for a tub wasn’t on though. Things are always so much dearer at the shows but this was taking the mick. Ray went off on his own to look at the show and see if there was anything he would want to buy. It wasn’t fruitful he really doesn’t know how to spend money on him self. I had told him to get T shirts for the summer. No! nothing. I had tidied up in here as I love cleaning all the woodwork and bathroom as it is all so cute and easy to clean. Louis has had a good sleep as he came back all muddy and wet from the rain. He loves the warm towel over him. So we are just relaxing now and I will cook dinner the meet our friends tonight . 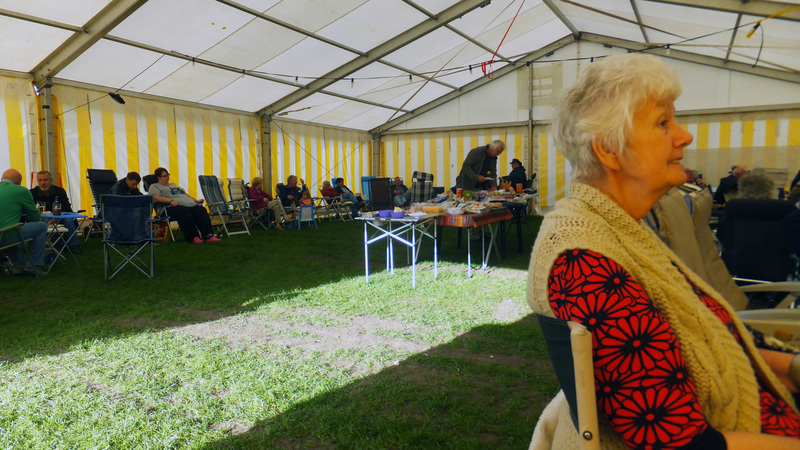 We had a great day yesterday as the sun shone and it was so warm. I had some tiding up to do and we then was free to go out to give Louis a walk around his park. I have a ball thrower which is a god send as it means it takes little effort to get the ball a long way. AS we walk round there is a little jump for the horses on the bridle path, so we have been training Louis to jump it. He does it quiet well so we should sort out other things for him to practice in. A sort of agility class. A recording of one of my Interview Has been sent to me via the agency that recorded it. My computer doesn’t like the link. We had a terrible job trying to get it working. I was tired and worn out by the time I came to record this one and like all the recordings that day. It was done without any notes. I like the more natural way this has achieved and will remember this in all the Speeches I do this year. I have said walk in my shoes if you want to know why we need the Saatchi Bill. The campaign to gain support is nearly over and then its for the Higher men to work out how we can put it into place. Jeremy Hunt will be sorting it all out. We have been busy today the usual housework. The computer and Facebook all take time. Then Ray suggested I went to sort out a Tri Wheel Walker. We had noticed yesterday that as I walked around Teso and a good speed -for me. So I sort of agreed Ok I will have a look. We arrived at the Business Park where had had a look before. There wasnt anyone in the shop so I was able to test run about 6. One was a bright orange and would have suit my mad sense of humour. There were 4 wheeled ones with a seat but they were a bit to big and bulky for the car. A man finally appeared and he helped us to higher the handles as Im so tall, it did feel very comfortable. Nice large wheels to go over rough ground like Motorhome shows and camp site fields. So that it I gave in but I will be able to get more exercise which I so badly need. Its the real downside of illness. Not having the energy to move around is so bad for you. 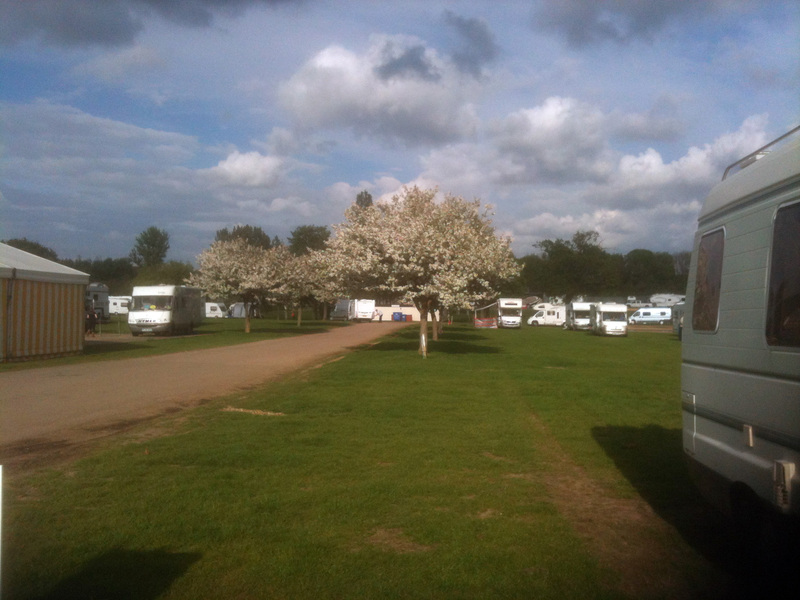 I will also be able to walk around Peterborough Motor Home Show -Yipee and look in New Motorhomes. –Oh did I promise I wouldnt buy another one he he he !!! The Parliamentary Under-Secretary of State for Schools (Lord Nash) (Con): The Department for Education is currently reviewing its policy on asbestos management in schools and intends to publish the outcome of the review by the end of June. The scope of the review includes the conclusions of the Committee on Carcinogenicity’s statement on the relative vulnerability of children and the recommendations from the reportAsbestos in Schools: The Need for Action produced by the All-Party Parliamentary Group on Occupational Safety and Health. The Health and Safety Executive publishes figures on asbestos-related deaths—including occupational information—on its website. We do not know of any figures detailing the incidence of asbestos-related diseases in children. Mr Laws: The guidance from the Health and Safety Executive is that, if asbestos is undamaged and unlikely to be disturbed, then it is usually safer to leave it in place and to manage it as required by the Control of Asbestos Regulations 2012. If asbestos is found to be in an unsealed, damaged or poor condition, then it should be repaired, sealed, enclosed or removed using trained personnel. The Department for Education has no plans to issue school-specific guidance. 2014 is still very much Asbestos and Mesothelioma Aware. I have been invited to give a presentation at My Cancer Network I have recieved the outline to talk about. It looks good and is right up my street. So Easter is all over now until next year. All the chocolate eggs and now we all go on a diet. We went no where yesterday as the rain never stopped until evening. 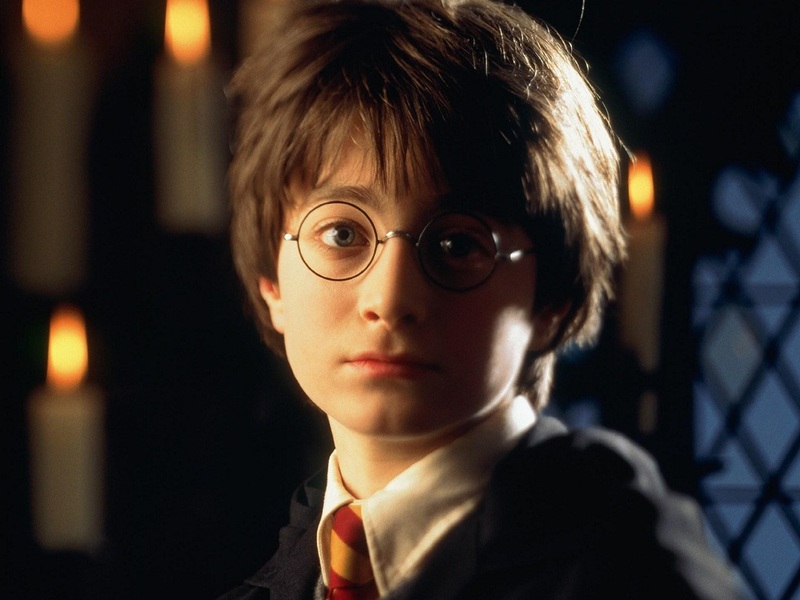 I watched a great film -The first Harry Potter and now Im watching no 2. I will get hooked on them if they are re showing all the films. Its funny how we have watched him grow up before our eyes. Must admit I fell asleep bored as the rain was belting down. We woke to a wonderful sunny day today though. 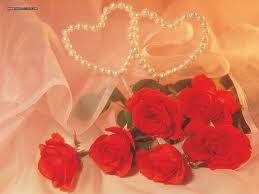 Had a lovely morning pottering around and chatting on Facebook making sure everyone was well today. Then we went out to buy Louis chickens for me to roast. One to roast and a spare in the freezer. Calling in at the Park for him to have a really lovely run around. We have a very tired little Dog here now. He will have a good dinner now the chicken is all roasted for him. He loves freshly cooked meat. Spoilt dog. love all the splendor of Royalty and the gund had to fire 88 times today. 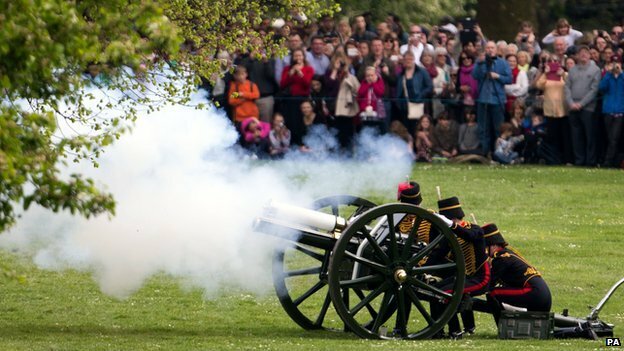 A 41-gun royal salute was fired in Green Park in London and a 62 gun-salute from the Tower of London. Gunners from 105th Regiment Royal Artillery fired two 21-gun royal salutes at Edinburgh and Stirling Castles. Salutes were also fired in Northern Ireland and Wales. The Queen is spending the day privately at Windsor. The Queen was born on 21 April 1926 at the home of her mother’s parents in Mayfair. Something is going on as we are having so many earthquakes. 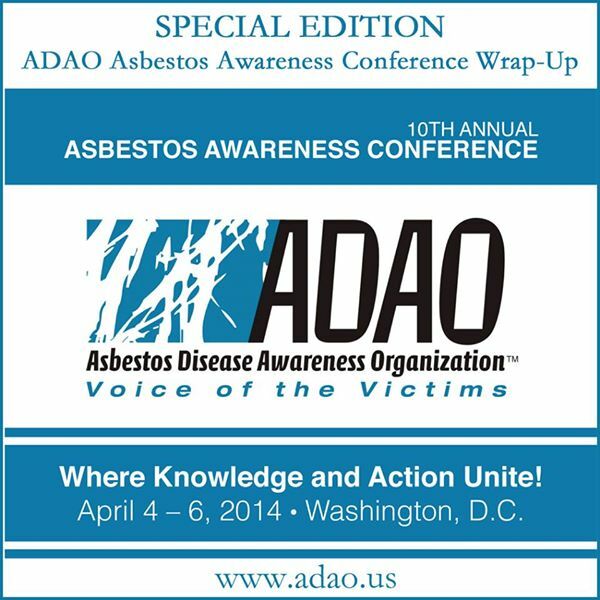 The ADAO Asbestos Awareness Videos and Newsletter are published today. Join Dr Ranj and Lord Saatchi tomorrow at 4pm for a Google hangout on the Medical Innovation Bill. Prof David Walker – Professor of Paediatric Oncology, University of NottinghamLook forward to seeing you all. Living With Mesothelioma -My Diary- Easter Saturday Mesowarrior Beccy Lewington is back in the papers Raising Asbestos Awareness. Had a good day today although not achieved much as I laid awake for sometime last night. I wasn’t in pain but just couldn’t sleep. I had the hallucinations from my Nerve blocker. Its crazy I sat up in bed and thought the dog was sitting on my bed but then it changed in a dear little man. I had been watching that lovely dwarf on the telly with his family and there they were sitting on my bed. I sat up and actually put my hand out to stroke them. Now how weird is that . This has got to stop before I go mad they will bring a straight jacket for me soon. ha ha !!! I had a stew cooking so slowly in the slow cook. The smell all day has been divine. It has been sunny but chilly this morning and warmer this afternoon. On 9 May 2013 20:12 Was when I first spoke to Beccy and her father had had to stop going to Germany. She and her dad were in the paper as they were raising awareness to the new Compensation Bill that was then in its infancy. We chatted away on Facebook as she went through the awful last days of her Fathers life. Larrie Lewington, 65, from Eynsham, Oxfordshire, was exposed to asbestos in his 20s while working as a lagger. 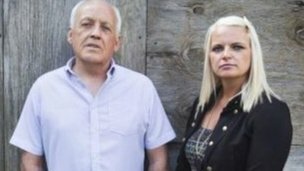 He was diagnosed with mesothelioma in August 2012, so he will be eligible for compensation under the new scheme, but his daughter Rebecca told the BBC the 70% cap on compensation was “insulting”. She said: “When my dad was working with asbestos the government at the time knew it was dangerous and they need to take some responsibility. “For them to do this scheme and then say they are going to cap it is incredible. It’s insulting. “My dad worked his whole life, paid all his taxes and his national insurance, and he never borrowed a penny. Now, through no fault of his own, he’s got this disease. “It’s been devastating. We’re a very close family and it’s ruined our lives. “I wish I could go into Parliament and face them and they could see the pure pain that I’ve got. Because of the delay in developing symptoms, some workers who were negligently exposed to asbestos at work find it difficult to trace an employer or insurer who is liable to pay compensation. On Wednesday, the government announced a Mesothelioma Bill, which will set up a payment scheme aimed at addressing this “market failure”. The proposal is to offer all victims using the scheme a flat-rate payout set at 70% of the average compensation paid out by insurers to those victims not using the scheme. It will be paid for by a levy on insurance companies which provide employers’ liability and is expected to cost the insurance industry £300m over the next 10 years while helping more than 300 sufferers a year. But campaigners say the scheme does not go far enough in compensating victims, and thousands who suffer from other asbestos related diseases, such asbestosis and pleural thickening, will not receive anything. Tony Whitston, chairman of the Asbestos Victims Support Group, said: “What appears to be a great deal brokered by government, and costing the insurance industry a small fortune, is in reality something entirely different. “This scheme excludes 50% of asbestos victims, pays ‘average’ compensation only to victims dying from the cancer mesothelioma and then slashes average compensation by 30%. “This scheme is not what we expected. It was presented as a fait accompli to asbestos victims and saves the insurance industry a small fortune at huge cost to asbestos victims. 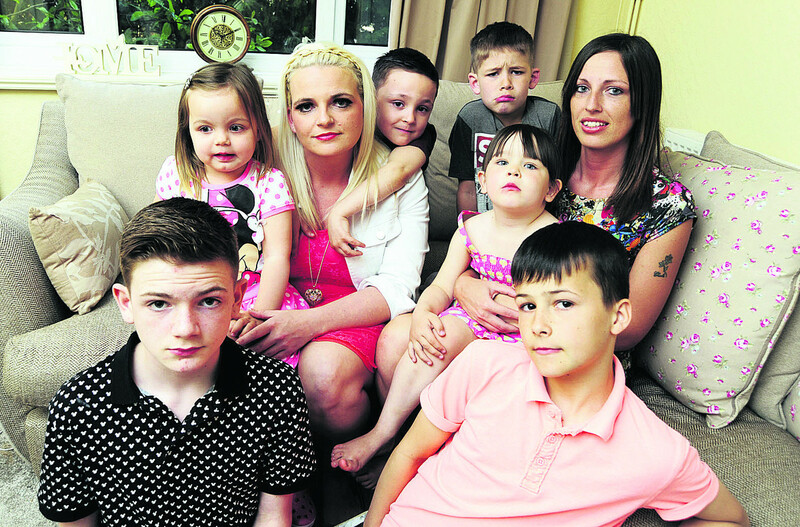 ‘Life is a mess’There have also been concerns that only those who are diagnosed after 25 July 2012, when the government first announced details of the scheme, will be eligible for compensation. Arthur Butts, an electrician who is now his 70s and was diagnosed with the disease two years ago, told BBC Radio 4′s Today programme that there was “no sense” in the cut-off point. THE family of a man who died after years of exposure to asbestos have warned of a “ticking timebomb” as deaths from the disease are expected to peak over the next two years. Grandfather Larrie Lewington, 65, of Wytham View, Eynsham, died in October last year from an incurable cancer called mesothelioma – after breathing in asbestos during his working life. An inquest at Oxfordshire Coroner’s Court on Wednesday found Mr Lewington, died from the industrial disease. His children Rebecca, 31, Jessica, 30, and Benjamin, 21, sister Delia Russell, 68, and brother Richard, 77, described him as a funny family man who kept his humour and dignity until death. And they say more needs to be done to educate people about the dangers of being exposed to asbestos to prevent more unnecessary deaths. Rebecca said: “There are so many people who don’t realise how dangerous asbestos is but such a small amount can cause the disease. “It is important that if you think you have been exposed to it you should contact your doctors because by the time it is diagnosed it is too late, but if you go to your doctors in time they can detect it and there are things they can do to help. Between 2006 until 2010 across Oxfordshire there were 106 deaths due to mesothelioma – according to the Government’s Office for National Statistics. And across 24 years in the county – from 1981 to 2005 – 893 people died from the asbestos-related cancer. A report from the Health and Safety Executive (HSE) shows that the expected number of mesothelioma cases amongst males is expected to increase to a peak of 2,038 in 2016. Mr Lewington’s daughter Rebecca said: “We are very angry that my dad lost his life at such a young age due to asbestos exposure which the Government was well aware was dangerous. “He wanted to see his grandchildren grow up, it is not fair on them – they adored him. Mr Lewington, grandfather to Rebecca’s children Callum, 13, Jake, 11, Louis, six, and Summer, two, and Jessica’s children Charlie, seven, and Evie, three, worked for Witney-based Kidlington Insulation from 1973 to 1978. As a thermal insulation engineer he poured bags of the deadly dust-like particle asbestos into a bucket and mixed it with water using his hands. He was diagnosed with mesothelioma at the Churchill Hospital in Headington – which is where 30 years previously his family say he had been handling asbestos to insulate boiler room pipes. His children raised £35,000 for alternative treatment in Frankfurt Hospital in Germany after chemotherapy sessions in Oxford did not stop the cancer spreading. But an inquest heard he died in October from the cancer. Such a lovely family and so sad when they have to go through the Inquest just as they are bringing themselves around and picking themselves up again. It goes to show How the Mesowarriors fight every inch of the way. The disease is bad enough with out all the tiring fight for treatment compensation and then the Post Mortem.